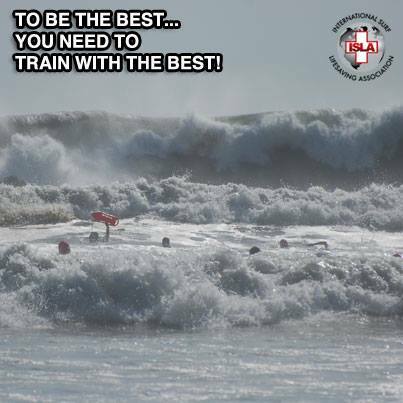 GREAT LAKES, USA – The Great Lakes Surf Rescue Project (GLSRP) announces that it will be hosting a 30 hour ISLA “Surf Lifeguard Certification” course at Camp Geneva in Holland, MI, Friday, October 4, 8:00 a.m. to Sunday, October 6, 6:00 p.m. Since 2010, 321 people have drowned in the Great Lakes. The class participants are traveling from Michigan, Indiana, Illinois, Minnesota, and Connecticut. The participants consist of lifeguards, surfers, police officers, fire fighters, and paramedics. The ISLA instructors are professional ocean lifeguard instructors from California. They normally travel to third world countries to teach these open water surf lifeguard skills, but they are making a special trip to the Midwest, USA (which is definitely not a third world country). Registration is Open – Limited seats available – To register for the “Surf Lifeguard Certification” course Friday, October 4-6 in Holland, MI, go to www.glsrp.org/classes, review the four payment options, and choose the one that works for you. Any questions, call Dave Benjamin, 708-903-0166. The International Surf Lifesaving Association (ISLA) is a nonprofit organization working to prevent drowning. Since 2008, ISLA has been fighting against drowning on a global level by providing equipment, supplies, training and volunteers to beaches that have some of the highest drowning rates in the world and it has conducted humanitarian Projects in over 13 countries. For more information about the ISLA certificate click here.